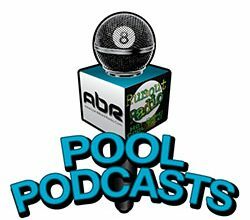 Mark Cantrill chats with Mark Griffin and Ozzy Reynolds of CSI about the Mosconi Cup contenders and the CSI Invitationals. David “Mr. Bond” speaks with three-time Junior National champion April Larson. 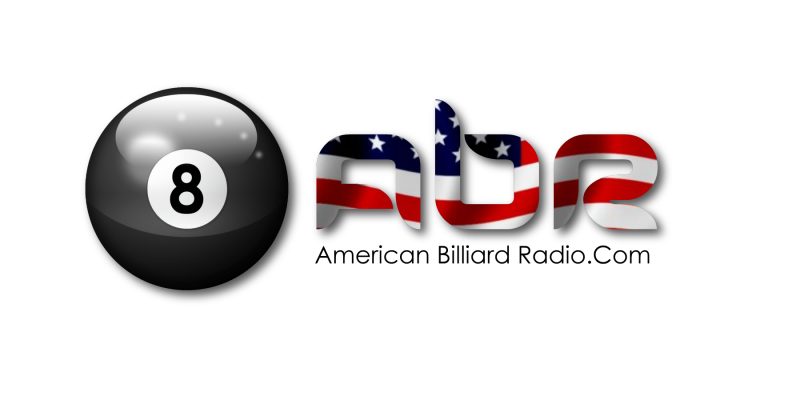 Alison Fischer and Jerry T. talk about current events happening around New York, including the upcoming Tri-State Tour Invitational, and also talk about giving pool players a channel to share their stories. Show Features: Mark Griffin, Ozzy Reynolds, Mark Cantrill, April Larson, David “Mr. Bond”, Alison Fischer, Jerry Tarantola, Mary Ann Starkey, Sheri Dadian, Scott Lee, Randy G.